We built it! | KidsBuild! 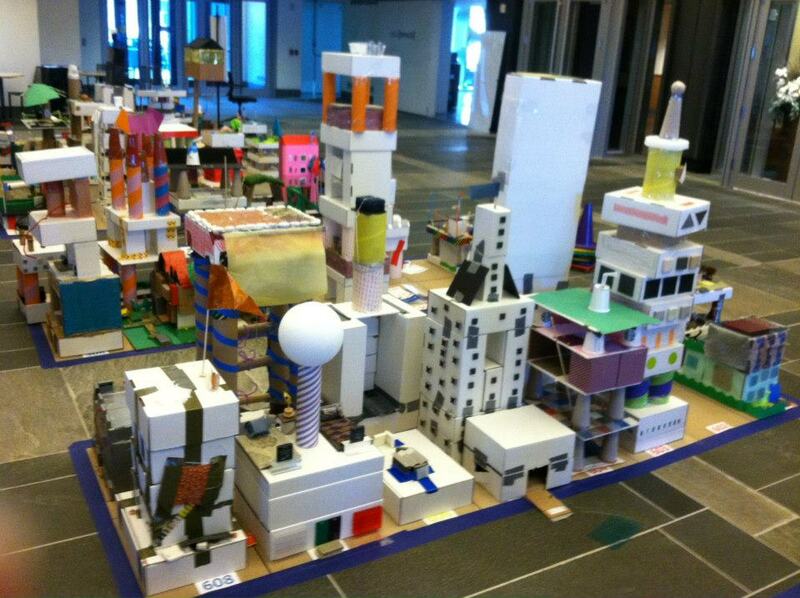 Over 500 registrants built a new Boston waterfront during our KidsBuild! workshop on Saturday. All the works will be on display this week in Waterfront Square – 290 Congress St. Parents, if you would like to pick up your family’s building, you may come Saturday April 13th from 3-4pm. Thank you to all who participated, our wonderful sponsors and especially our volunteers who make KidsBuild! happen.